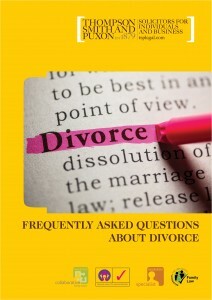 Going through a divorce can be a stressful, confusing and painful time and there are always lots of questions that need answering. 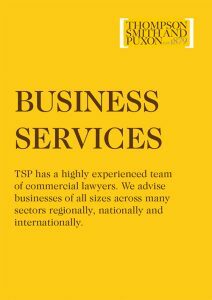 The TSP Family team have put together a comprehensive guide to Divorce. 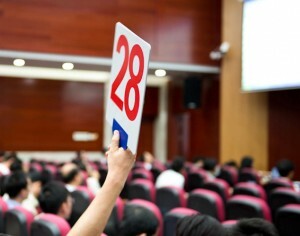 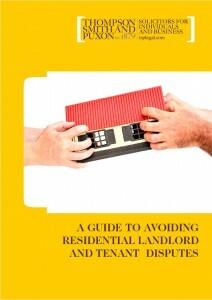 The legal aspects of letting or renting a property can be quite complex and mistakes in this area can lead to disputes between a landlord and tenant which can often result in unnecessary expense on both sides. 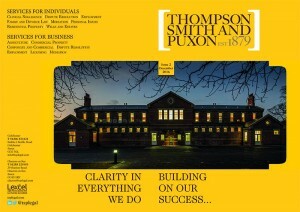 The Legal 500 has once again highlighted the expertise and commitment of Essex based law firm Thompson Smith and Puxon (TSP). 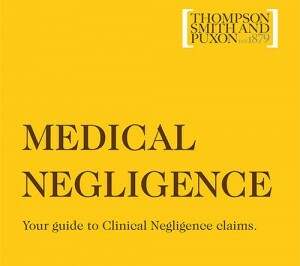 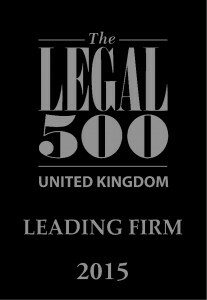 The firm has seven Legal 500 recommended lawyers amongst its ranks, has retained Legal 500 recommendations in seven practice areas and added Dispute Resolution as a further area of recommended practice. 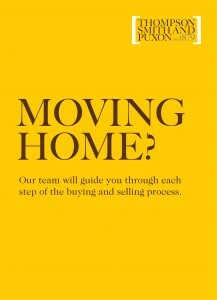 For many of us, buying a new home is not a regular transaction and the process can seem confusing and complicated. 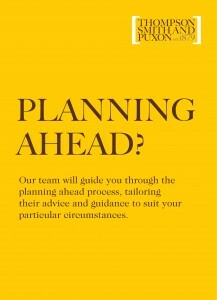 This is why the Residential Property Team at TSP have put together a comprehensive guide to Moving Home. 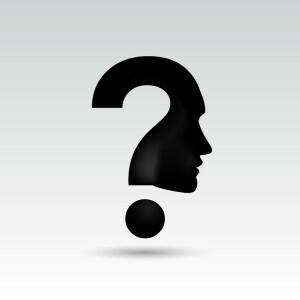 When you instruct a firm of solicitors you will need to prove your identity.